Hahamovitch v. Hahamovitch No. SC14-277 (Fla. 2015) Full supreme Court opinion. The Supreme Court just resolved the conflict between Hahamovitch v. Hahamovitch, 133 So. 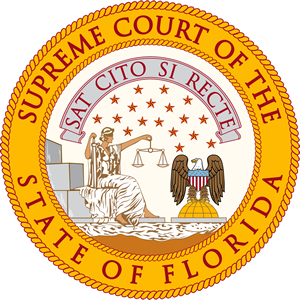 3d 1008, 1016 (Fla. 4th DCA 2014), in which the Fourth District certified conflict with the decisions of the Second District in Irwin v. Irwin, 857 So. 2d 247 (Fla. 2d DCA 2003), and the Third District in Valdes v. Valdes, 894 So. 2d 264 (Fla. 3d DCA 2004). The issue is whether a general release to non-marital properties is sufficient to waive any active appreciation in value (i.e. value increase due to marital efforts). Previously,the Second and Third Districts held a general release is not sufficient to waive a spouse’s right to seek equitable distribution of the enhanced value of the other spouse’s property resulting from marital labor or funds. As a result of Hahamovitch, if an agreement generally waives all property solely owned by one spouse presently and in the future and waives all of the other spouse’s rights and claims in such property, that waiver now includes a waiver of active marital enhancement even if not specified.